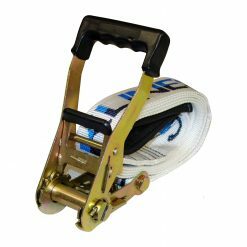 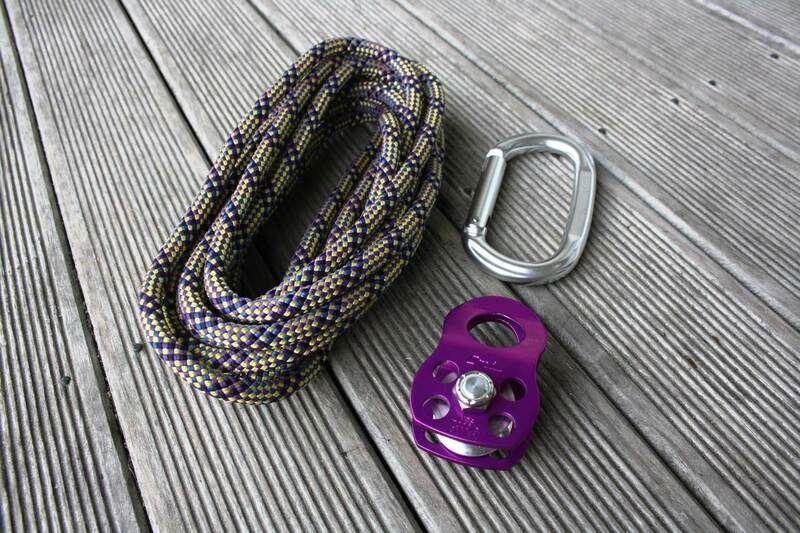 Multiplier set comes with a small wheel pulley, 2.5 meter static rope and one aluminum carabiner. 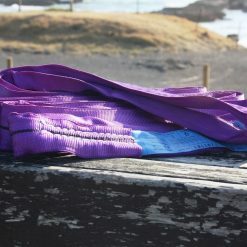 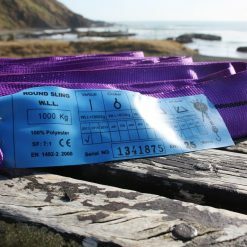 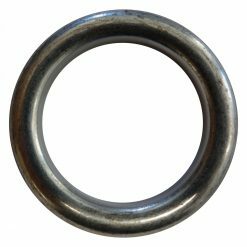 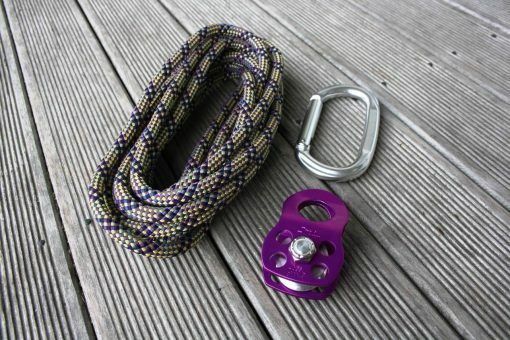 This slackline multiplier set is the perfect extension for every primitive slackline pulley system. 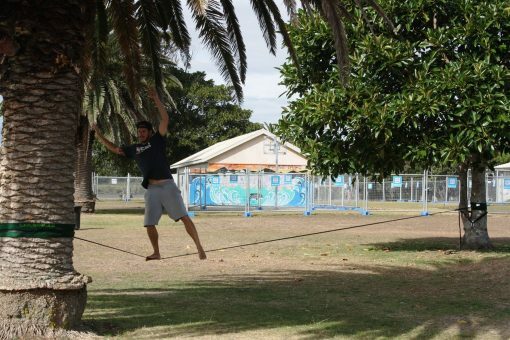 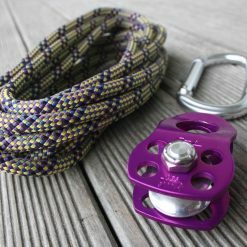 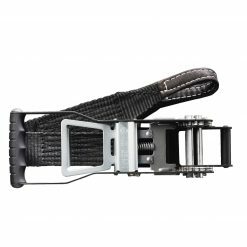 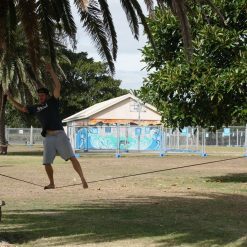 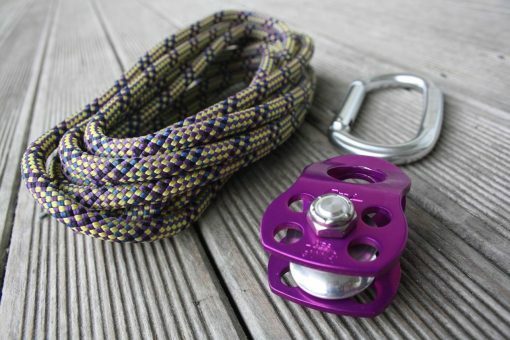 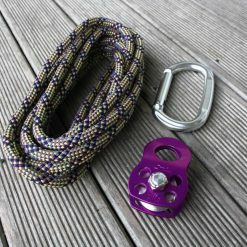 The small pulley and the rope helps you to put more tension onto your slackline webbing. 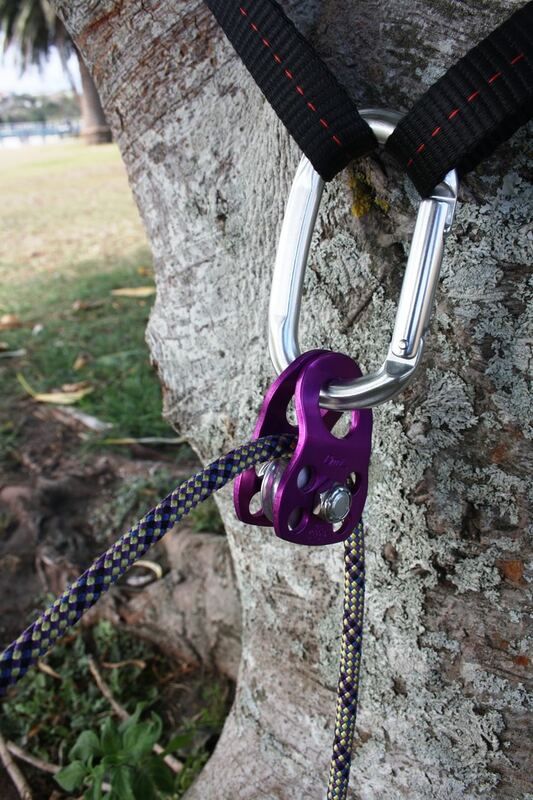 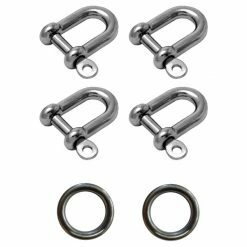 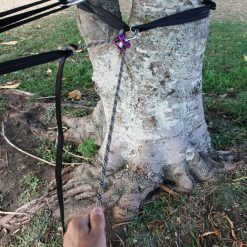 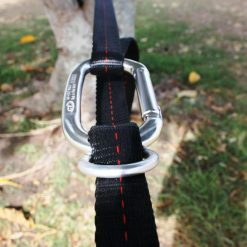 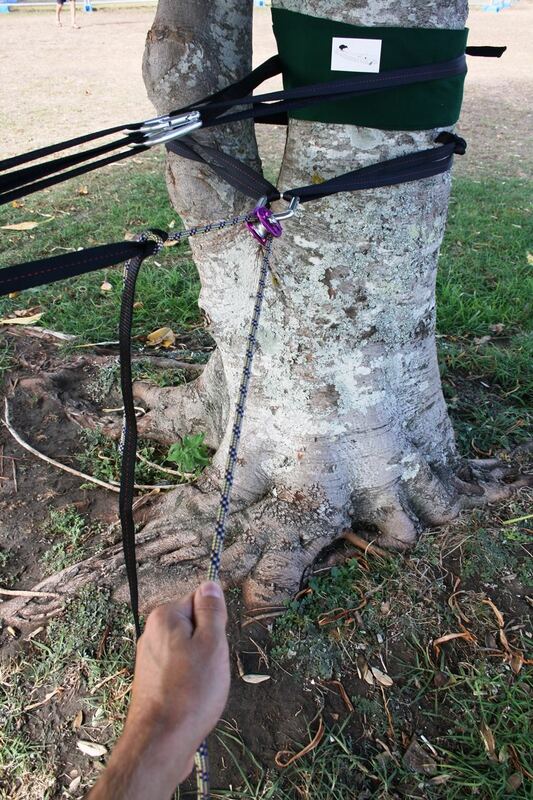 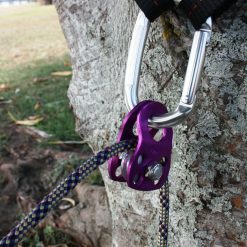 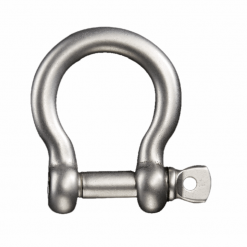 To get most out of the multiplier set you want to add more parts, at least another pulley and another carabiner, most people also add a anchor sling to attach it to the tree when pulling hard! 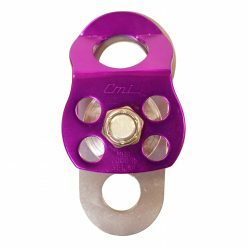 You have the option to choose extra Carabiners or extra Wheel Pulleys for more multiplier power! 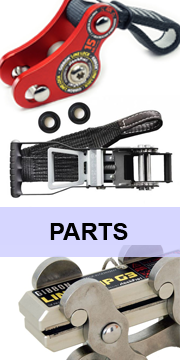 Add your extra products below.